Replacement Battery for Apple A1278 MacBook 13-inch A1280 MB466 MB467 MB771 Mac 10.8V 45 WH computer battery. Google Nexus 7 first generation replacement battery 0B200-00120500, C11-ME370T. 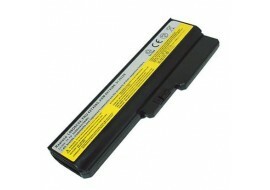 Battery for Lenovo 3000 Z360 N500 G430 G450 G455 G530 G550 G555 57Y6527 57Y6528 laptop and notepad models. Brand new Samsung Galaxy Note 10.1 battery for tablet models N8000 N8013 N8010 SP3676B1A (1S2P). 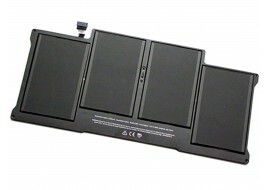 Samsung Galaxy Battery T4500E Tab 3 10.1 for Samsung P5213, P5200 & P5210 models. Laptop Battery for Samsung AA-PB9NC6B R428 RV510 R530 R580 R730 NP-RV519 models. 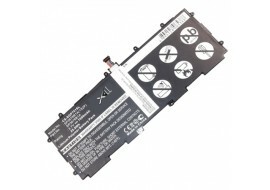 Brand new replacement battery for MacBook Air A1369 Mac model. This battery is suitable for situations where your existing battery is faulty, damaged or not charging properly as before. This MacBook Air battery fits the 2010, 2011, 2012 and 2013 A1369 models. 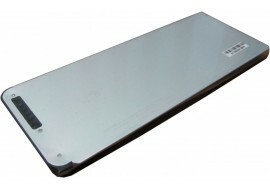 Brand new replacement battery for MacBook Air A1370 Mac model. 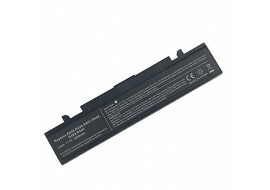 This battery is a suitable replacement for the MacBook Air 11 inch faulty, damaged or non-charging battery. This MacBook Air battery fits the 2010, 2011, 2012 and 2013 A1370 models. 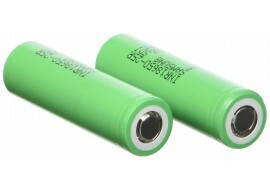 Samsung 18650 25R INR 3.7V flat top rechargeable batteries for vapes. These are new unprotected batteries for powering electronic devices such as vapes and portable gadgets that rely on chargeable cells for long life.